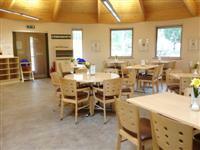 Services / facilities within the building include the Visitor Centre, Copper Beech Tearoom, walled garden and a children's play area. The park is open dawn - dusk. This venue is situated in Brandon. 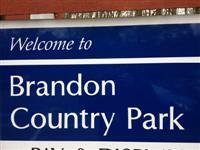 The nearest mainline station is Brandon. 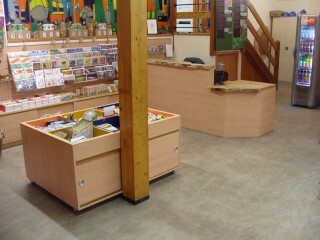 You are on Opening Times (Visitor Centre Apr - Oct). Skip to the next section. 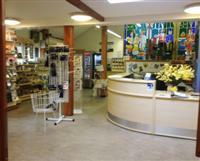 You are on Opening Times (Visitor Centre Nov - March). Skip to the next section. 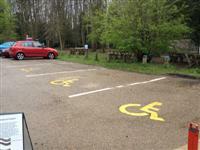 The dimensions of the Blue Badge parking bay(s) are 300cm x 400cm (9ft 10in x 13ft 1in). 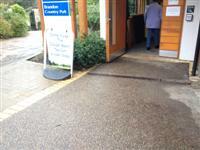 The nearest Blue Badge bay is 13m (14yd 8in) from the visitor centre entrance. The furthest Blue Badge bay is 28m (30yd 1ft) from the visitor centre entrance. 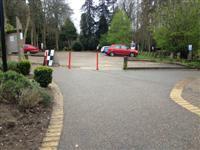 You are on Outside Access (Visitor Centre Entrance). Skip to the next section. This information is for the entrance located at the front of the visitor centre. The door is push pad operated. You are on Level Change (Visitor Centre Entrance). Skip to the next section. 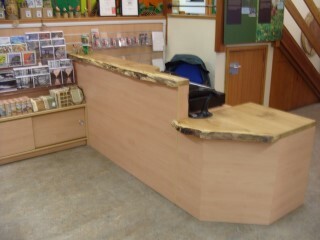 The desk/counter is 4m (4yd 1ft) from the visitor centre entrance. 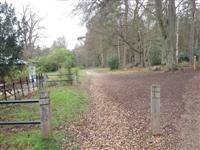 You are on Level Change (Country Park Paths). Skip to the next section. 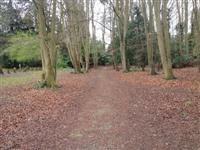 The paths throughout the country park are made of concrete, grass, mud and loose chippings surfaces. 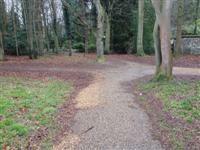 There are many uneven surfaces on the paths, with easy and moderate slopes in some areas. 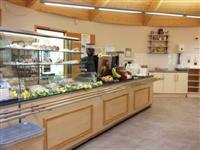 You are on Restaurant Bar Internal (Copper Beech Tearoom). Skip to the next section. 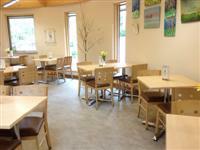 The nearest table is 8m (8yd 2ft) from the visitor centre entrance. 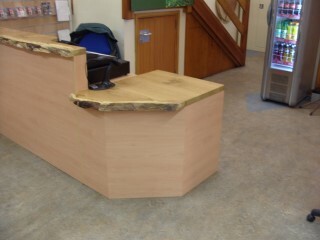 The distance between the floor and the lowest table is 71cm (2ft 4in). The distance between the floor and the highest table is 71cm (2ft 4in). The type of food served here is hot and cold snacks & drinks. The female and male toilets are located outside at the rear of the visitor centre. 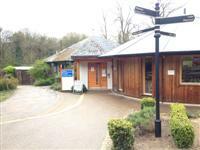 The female and male toilets are 45m (49yd) from the visitor centre entrance. 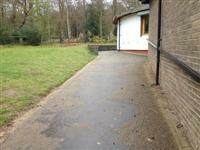 This accessible toilet is approximately 45m (49yd 8in) from the visitor centre entrance. 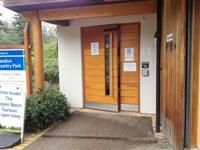 This accessible toilet is located outside at the rear of the visitor centre. The dimensions of the accessible toilet are 138cm x 190cm (4ft 6in x 6ft 3in). You are on Level Change (Toilets). Skip to the next section. The ramp or slope is located leading down to the toilets.